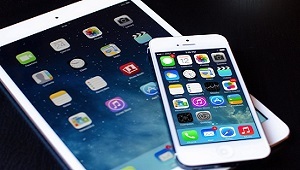 Want to transfer files from Android to iPhone but don’t know how? This guide will show you the easiest way of sending files from Android to iPhone in just 1 click. 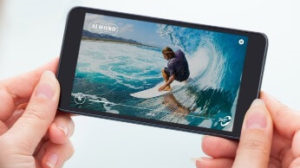 Tired of using an Android phone all the time? Finally, you have decided to switch to iPhone in order to experience the total different operating system. 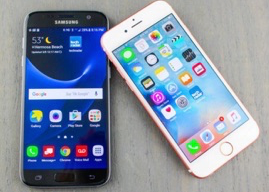 However, a confusing question may appear in your mind immediately, that’s how to transfer files from Android to iPhone, like contacts, photos, music and other important data. Don’t worry, here in this guide we will tell you how to make it within 10 minutes. When talking about how to send files from Android to iPhone, the easiest way is using Android to iOS data transfer tool – AnyTrans for iOS. 1. It can help you transfer contacts, messages, music, photos etc. from Android to iPhone directly. 2. It lets you preview and then choose the files you need. You can transfer all the files at once, or just transfer some of them. 3. Supports Samsung, HTC, LG, Sony etc. and iPhone X/8/7/SE/6s/6/5s/5c/5/4s. Besides that, this Android to iOS data transfer function is totally free. 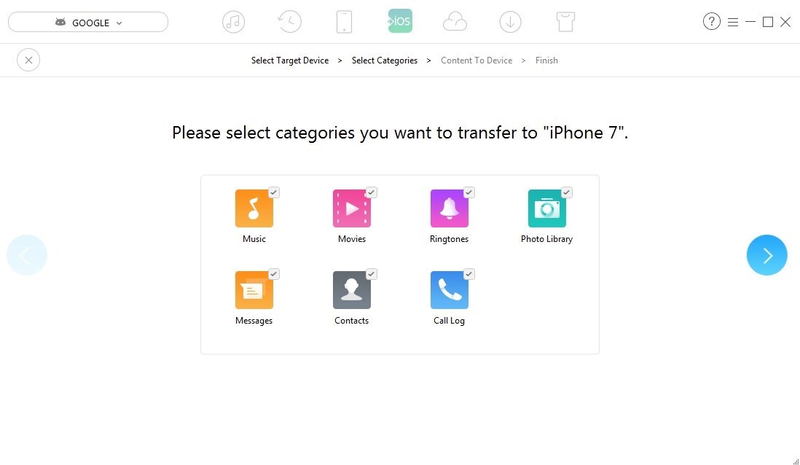 Just click here to get AnyTrans for iOS and then follow the steps below to move files from Android to iPhone. Step 1Launch AnyTrans > Connect your Android phone and iPhone to computer via USB cables. 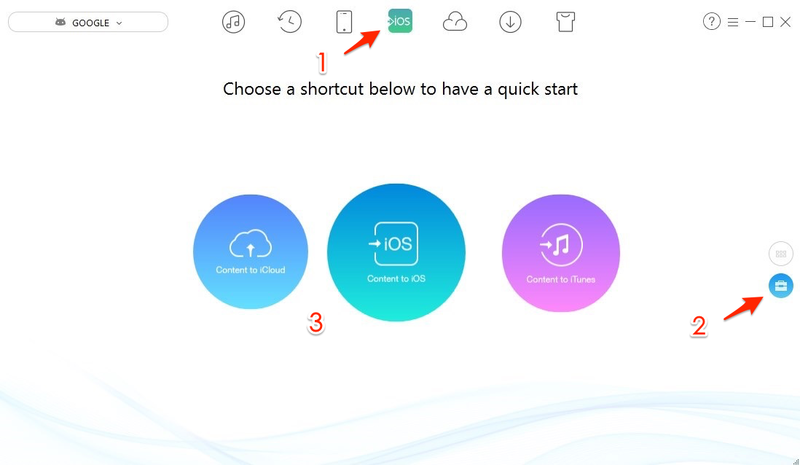 Step 2Choose iOS Mover > Go to shortcut screen > Click Content to iOS option. Step 3Select the files you want to transfer > Click the Right Arrow to start. 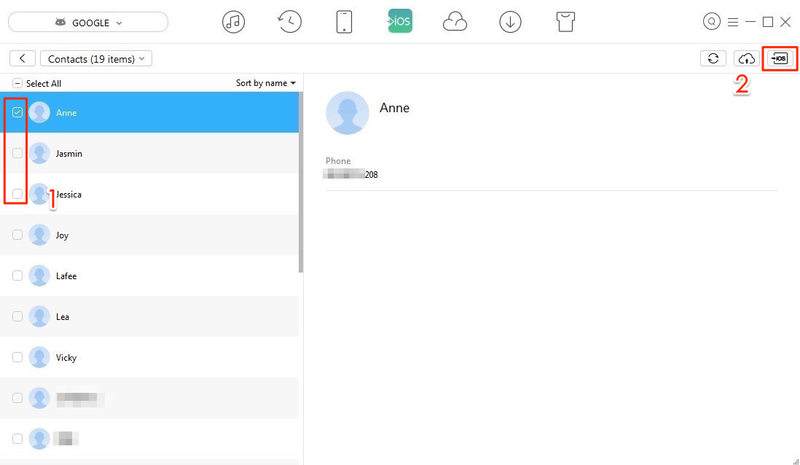 Or you can preview and only select the data you need, here take transfer contacts as an example. Go to category page > Choose Contacts > Select the contacts you need > Click Send to Device button. As you can see, it is quite easy to transfer files from Android to iPhone. So why not give it a try? If you have any question during the transferring, please feel free to contact us via email or leave a comment and we will help you out as early as possible.